What do you look for in a great pair of jeans? You can stay on trend with skinny jeans. Flare jeans are also making a comeback. 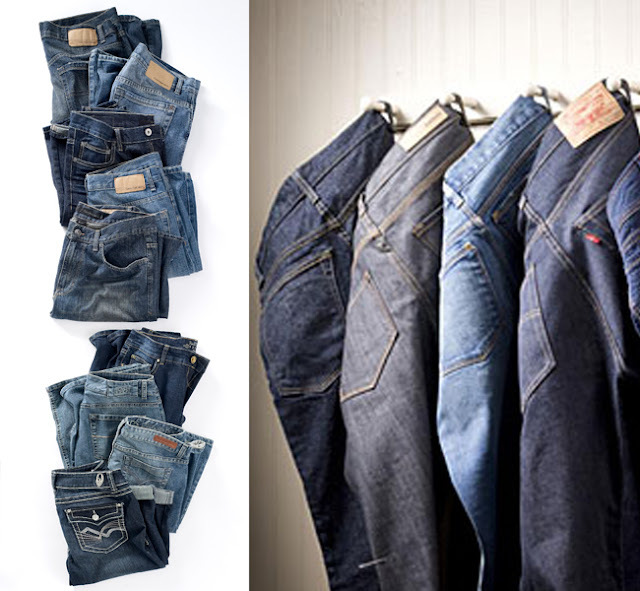 And you can never go wrong with a bootcut style that is classic and timeless. Shop our denim selection and find favorites for the whole family.